The HC-130H Hercules plane is a search and rescue (SAR) and a combat search and rescue (CSAR) aircraft primarily used by the United States Coast Guard. Derived from the C-130 Hercules military transport aircraft, the HC-130H was also used for maritime reconnaissance, maritime patrol, and support airlift. Similar to the United States Air Force (USAF) counterpart, the HC-130H Hercules is also equipped in air dropping rescue gear to survivors at sea. 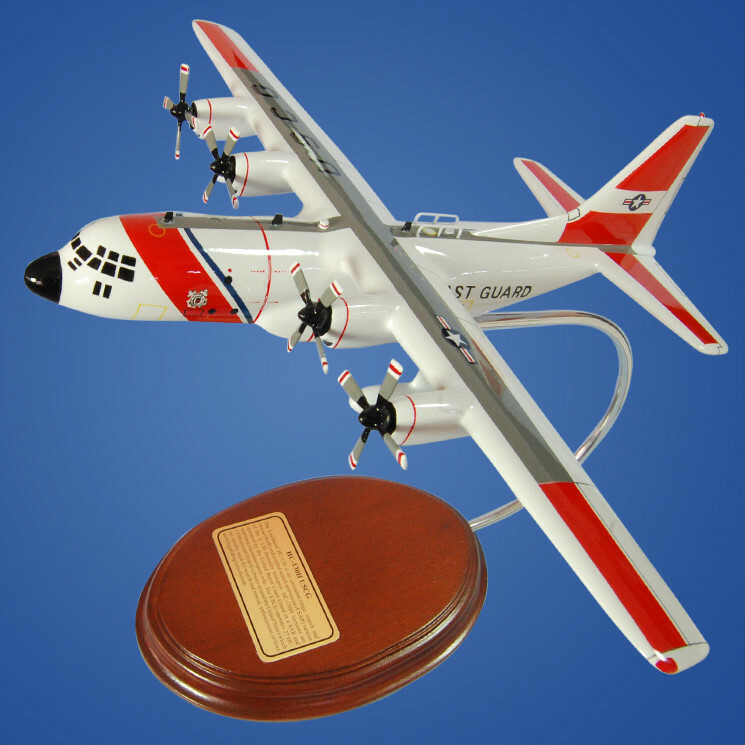 The HC-130H Hercules was first flown in December 1964 and continues to serve the USCG.